Emotion regulation difficulties in rare genetic conditions associated with visual impairment: new insights for clinical practice - Dr Jane Waite, Lecturer in Psychology, Aston University. Symptoms and diagnosis of autism in individuals with genetic disorders - Dr Jane Waite, Lecturer in Psychology, Aston University. 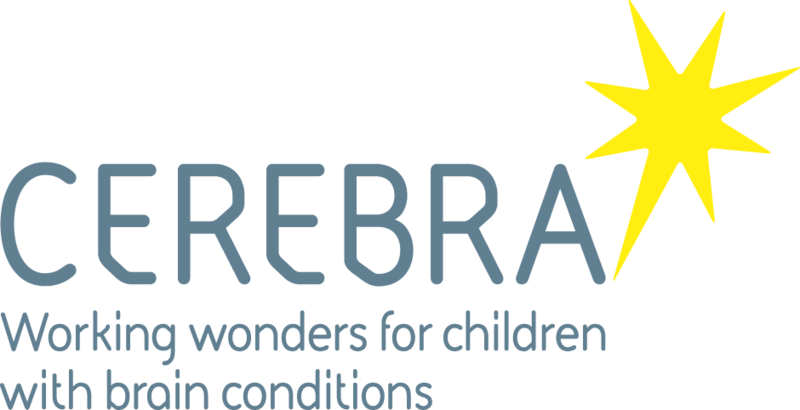 Mental health difficulties in children with learning disabilities - BACCH Annual Scientific Meeting 2017 - Prof Chris Oliver, Cerebra Centre Director, University of Birmingham. Dr Jane Waite, Lecturer in Psychology, Aston University.